To tell about Venice, in order to understand it and respect it. 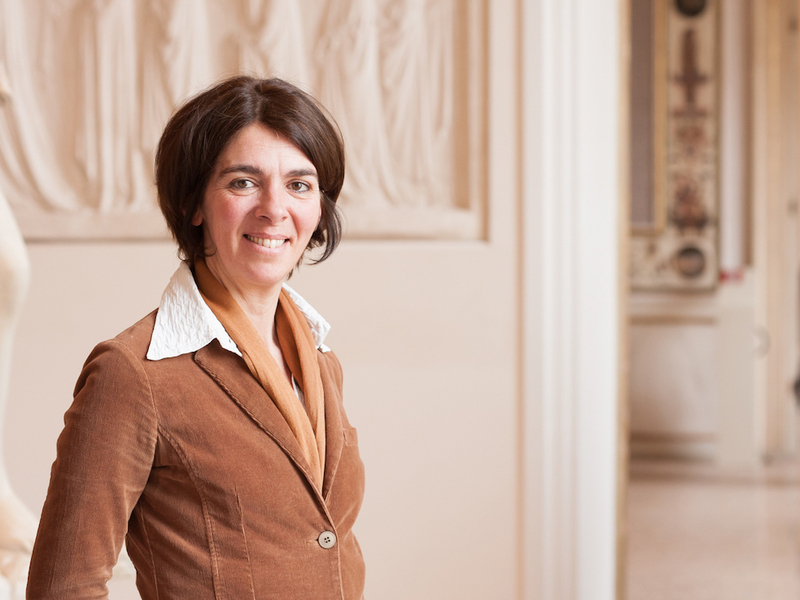 Born and raised in Venice, Giovanna has a degree in History of Art from the University of Padua and a Master’s degree in Marketing and Advertising taken at the Ecole de Commerce Solvay in Brussels. She has lived abroad, in Paris, Brussels and Vienna, for several years working in international contexts and dealing with different cultural environments. 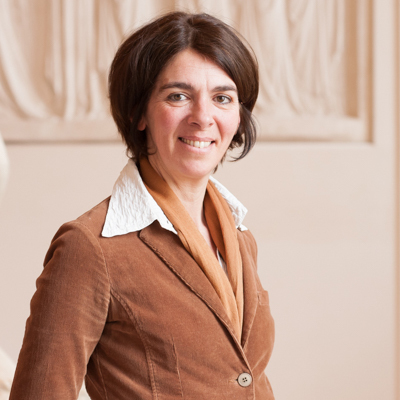 She has discovered a passion for cultural guiding in Vienna, while working for the Belvedere Museum. Back home 7 years ago, throughly fascinated by the power of communication of art she becomes a licensed guide of the city of Venice and enjoys the multiform beauty of her native city every day with unchanged enthusiasm. Crossing the district of Dorsoduro from east to west, we learn about the history of Venice and we get the chance to observe many habits of the Venetians from closer. We start our walk at the Accademia bridge and reach in a while San Sebastiano, one of the premises of the Venetian University, we visit the church, a masterpiece of Veronese and of the Venetian Renaissance. We move then to San Nicolò dei Mendicoli. That’s a periferal area, one of the oldest in town, strictly connected to its foundation, inhabited for centuries by poor and proud fishermen called ‘Nicolotti’. We stop in a nearby ‘bacaro’ – a local winery – for a ‘spritz’, the Venetian aperitif, and walk then to Campo Santa Margherita and Campo San Barnaba, to hear stories about people’s fights and impoverished aristocrats. The tour ends in the hall of Palazzo Rezzonico or, in alternative, back to the Accademia bridge.